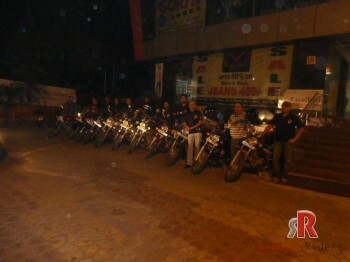 There are many Royal Enfield fans out there, some loves for its classic heritage, some love it for its thump ie. the distinctive sound it produces and for some it is matter of pride just by owning one. 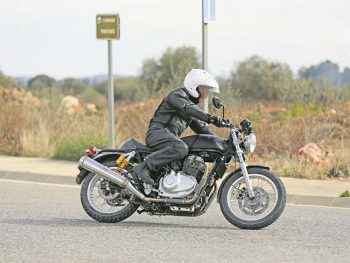 But what we see today, Royal Enfield was never like this in its past, they had very diversified past where they attempted to create various motorcycle models and engine from 22cc MOFA to 1140cc in Model KX. 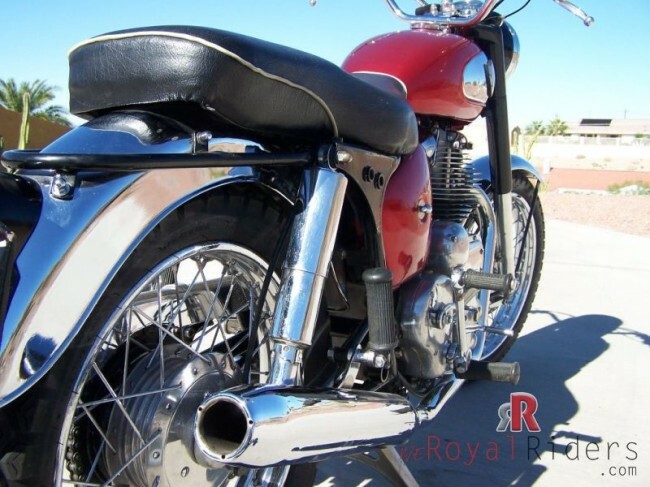 Royal Enfield Constellation bike failed to became popular despite of its power and acceleration. 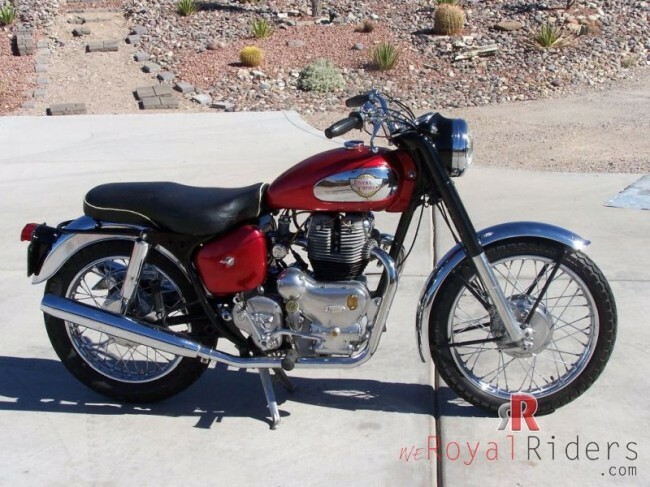 Among many, one was Royal Enfield Constellation bike which was never able to get fame as other bikes made by Royal Enfield. 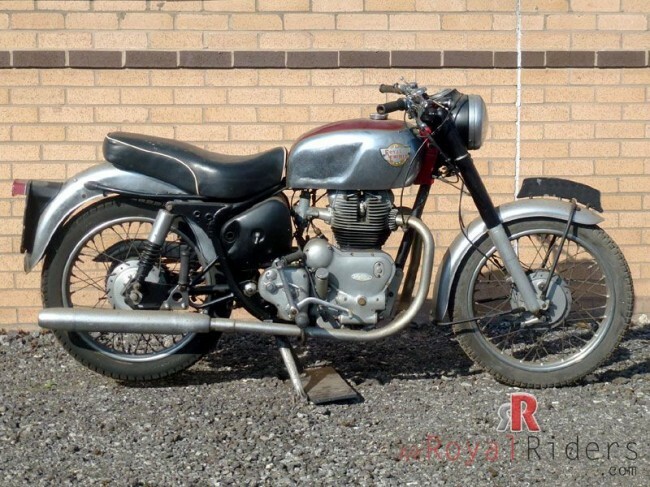 It had a huge 700cc twin engine which was producing impressive 52BHP and used to come withe an “R” badge. 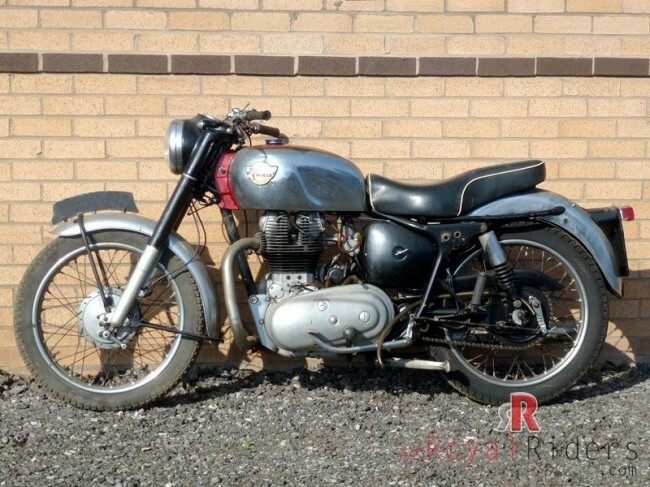 But sadly bike was not reliable, though it was launched to compete with BSA and Triumph counterparts, constellation faced problem like weak lower bottom and also being unreliable. Later on , to increase its reliability , the Constellation was detuned and its power was reduced to 40BHP. It was first launched in US in 1957 and then later in 1958, was launched in Britain. 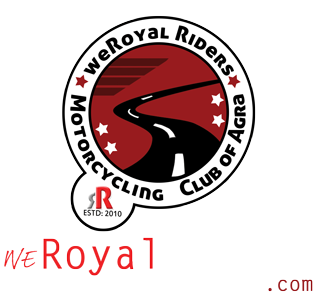 The bike was one of the fastest at its time and had very good acceleration but due to some design faults like inadequate front brakes for such power as well as other issues, this bike was never popular as compared to other bikes in very same segment. 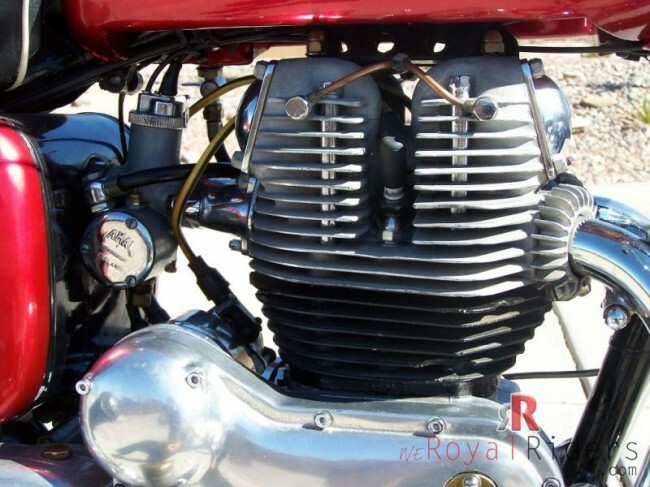 The bike initially had TT carb for year 1958 and 1959, but when its it was detuned then it was replaced with twin carb. 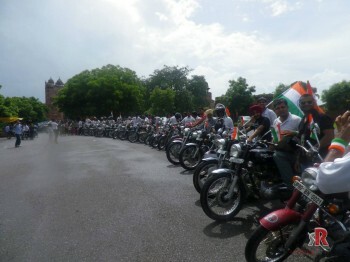 It was launched to compete with bike boys of that time, was sporty and stylish but fragile. 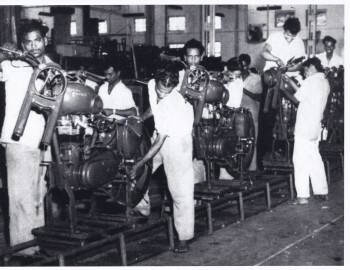 Infact, there were various improvements in engine that later paved way for 750 Intercepter Motorcycle. The RE constellation was not able to perform upto mark and later was relegated to sidecar and then production was ceased eventually. This is a restored version of RE constellation bike. 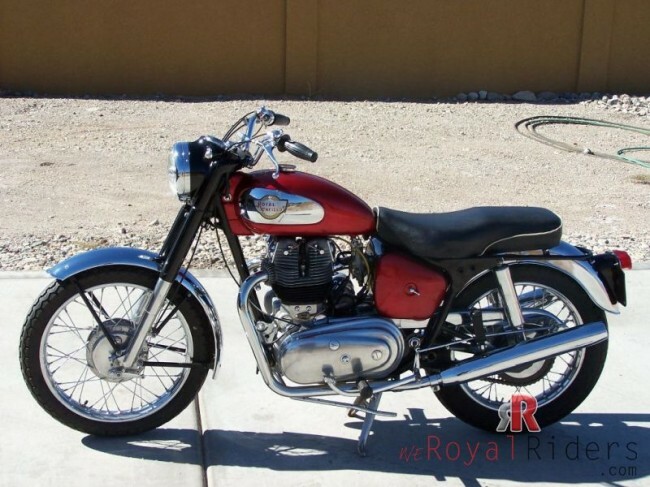 This is almost original 1960 constellation bike. This is rather original , see how two exhaust are merged into single exhaust pipe.